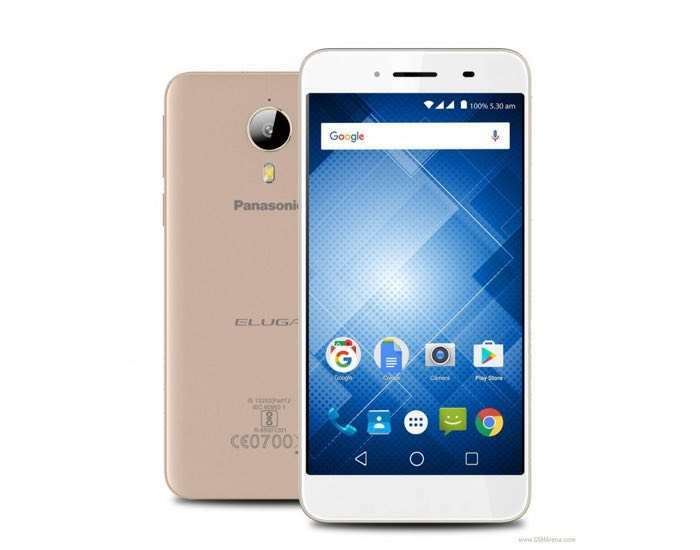 Panasonic has announced the launch of a new Android smartphone, the Panasonic Eluga I3 Mega which is an updated version of the Eluga I3. The Panasonic Eluga I3 Mega comes with a 5.5 inch display that features a HD resolution of 1280 x 720 pixels. Other specifications on the Panasonic Eluga I3 Mega include a quad core 1.3GHz processor and 3GB of RAM. There is also 16GB of built in storage and a microSD card slot which supports up to 128GB cards, plus front and rear cameras. On the front of the handset there is a 5 megapixel camera foe Selfies and on the back there is a 13 megapixel camera for photos and video. The Panasonic Eluga I3 Mega also comes with a 4000 mAh battery and Android 6.0. The Panasonic Eluga I3 Mega will come in two colors, Silver and Champagne gold and it retail for the equivalent of $177.